In my home, we take a lot of time to read. Every month, my children get a book allowance and visit the library. We have a reading area in our home and spend time reading everyday. Well, just about everyday. 🙂 My children read for a set amount of time when they come home from school and I read for at least an hour a day. I try to encourage my children to read in various ways. As we take time to read, I have found such great joy in reading to my children. Not only do I enjoy reading with my children, but I often find that I learn something new, as well. I have also recognized the benefits in reading with my children. I get to connect with my children through, what we normally find to be, a great story. I get to hear how much they are improving in their fluency and vocabulary. I give them an opportunity to share something with me that they enjoy about the story. I am able to explain some of the hard topics that they find difficult to comprehend when we read together. 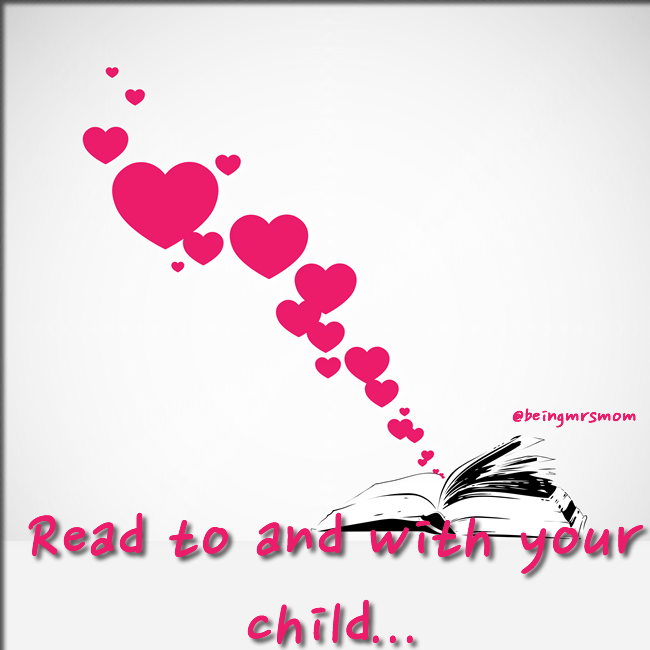 In this series, I will be sharing books that I have read with my children. I’ll be discussing the topic of the books and doing a mini review of the book. Sometimes, I will even share thoughts from my children on the books. My hope is to encourage you to read to and with your children. Today, I would like to encourage you to take some time away from your busy schedule to read to your children. I am not telling you when to do it, how to do it, or for how long. In our house, we don’t normally do bed time stories. Instead we do afternoon or quiet-time reading. My children can also read at any other time of day that they want. I am simply suggesting that you take some time, if you don’t already, to enjoy a nice story with your children. Perhaps you can take a trip to your local library, book store, or used book store to find some hidden treasures. Whatever you decide to do, get excited about reading and enjoy sometime connecting with your children through a great story. Do you have any children’s books to recommend? Let me know in the comment section. I’d love to hear from you. I love books! I always try to encourage healthy reading habits in my household. I really enjoyed this post. If you have time write a post about children’s book that I recommend , on my blog.